A lot is expected of the newcomers to the Premier League this season, especially Wolves and Fulham; less so of Cardiff. However, only one point from a possible 9 was achieved in the Premier League’s opening weekend. Four years after their one-year visit to the Premier League ended, Cardiff didn’t look very impressive upon their return. Bournemouth dominated possession, missed a penalty kick and still came out with a 2-0 win. 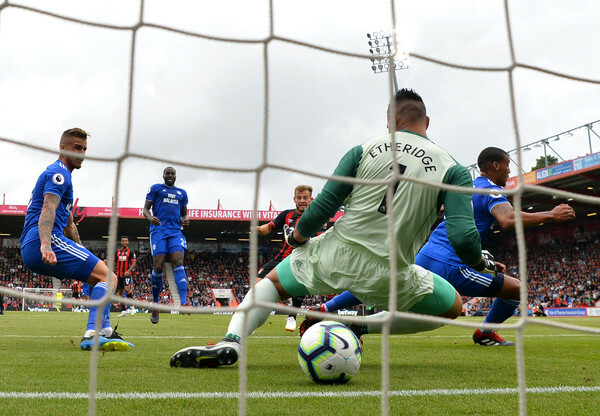 Cardiff had their best spell early in the second half, with their finest chance coming from Sean Morrison, who forced a terrific save out of Asmir Begovic. Next match: Saturday, August 18, at home against Newcastle, who are also coming off a loss. 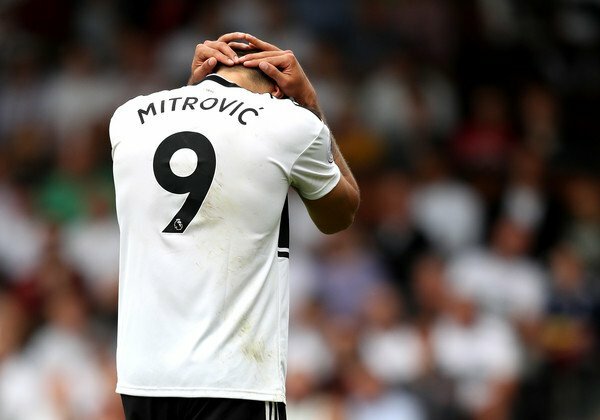 A lot was expected of Fulham upon their return to the Premier League, especially from Ryan Sessegnon and Aleksandar Mitrovic. The cliche goes that when you don’t score, you’ll soon concede, and that was true in this match, as the home side couldn’t convert terrific opportunities through the first 40 minutes, leading to Palace taking the lead through Jeff Schlupp. Wilfried Zaha added another goal in the second half, which Palace dominated for most of the 45 minutes. Next match: Another London derby. Saturday, August 18, away to Tottenham, who beat Newcastle away from home in their opening match. Even more is expected of the Portuguese flavored midlands club. On the attacking end of things, Wolves looked dangerous, adventurous and clinical, at least once Everton was reduced to 10 men. 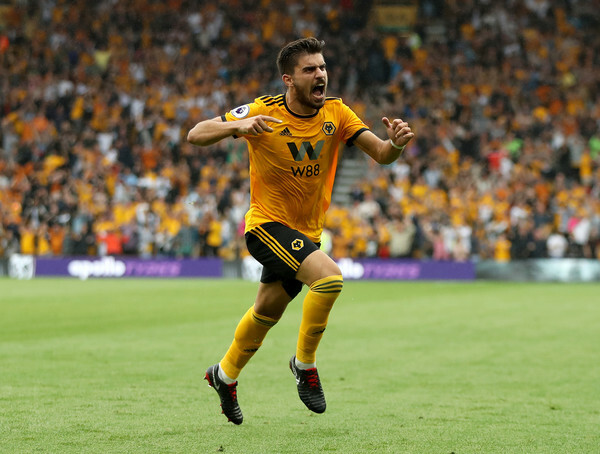 Ruben Neves scored the first equalizer with a terrific free kick. The late equalizer was set up by Neves, finding the head of Raul Jimenez. In between Everton twice took the lead through Richarlyson, taking advantage of unorganized defending by Wolverhampton. Next match: August 18, Saturday, away against Leicester.